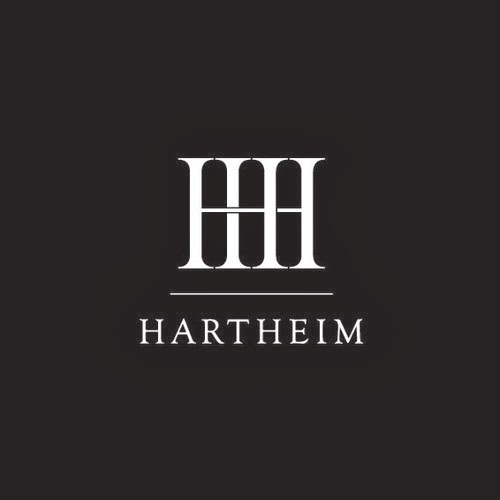 Very little is known about Hartheim. What we do know is that they are based in Manchester, they recorded the track 'Yellow' at Sway Records with producer Martin Hurley, and they can quite obviously produce outstanding pop music. 'Yellow' is a six minute plus journey that Hartheim carefully take you on. The trip starts slow and gradually builds and builds into a powerful, atmospheric, and emotionally charged finale. The vocals are purposely drawn out with the music plotted to enhance each word with its meaning. It's brooding and thoughtful, and made with an intent to provoke a reaction from the listener.